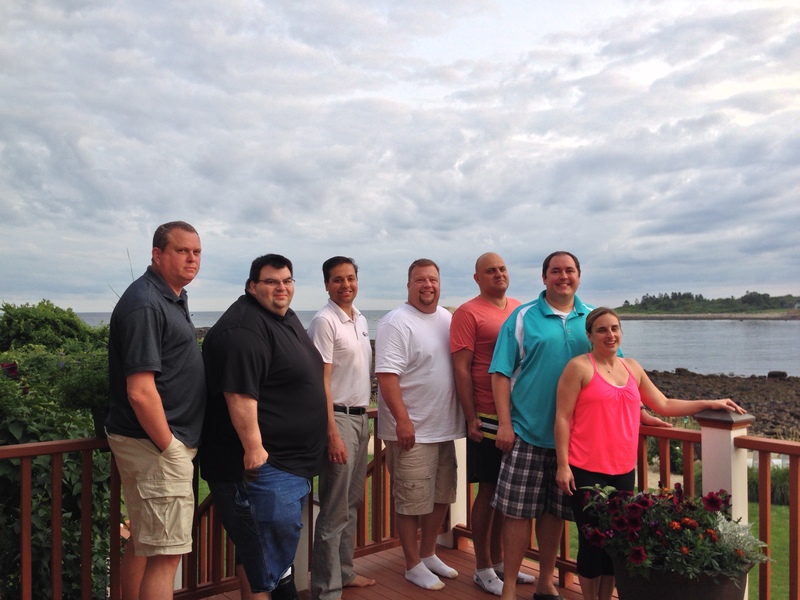 Boston-based Boost Software recently held its second annual company retreat in Gloucester, MA. The team met to plan for the next quarter, engage in team-building exercises—and relax. Aside from learning collaborative skills, we also had several good laughs! Boston-based software developer Boost® Software recently held a company retreat before pushing a new direction in its facilities. 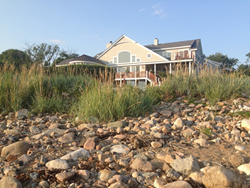 The retreat lasted throughout the business week, and was held in Gloucester, MA. Activities included team meetings, team-building exercises, a sales and marketing update from Senior Sales Manager Pete Futchko, and a health-and-wellness presentation by Dr. Shilpi Mehta, wife of co-founder Amit Mehta. In addition, the Boost Software team discussed goals for the next quarter, with special attention paid to sales and marketing for the next three months. The team was also given an update by Mariusz Killian, head of the Boost Poland development team. Employees also participated in a team-building exercise facilitated by Cornerstones, an experiential education company that specializes in leadership training and team development. The exercise that Boost’s employees and owners undertook is known as “The Launch”. This exercise splits teams up into two competing groups, who are given 45 minutes to build egg-launching catapults. The exercise helped team members develop high-performance collaborative skills while challenging their creative capabilities. It also allowed them to have fun! The retreat was held on the eve of Boost’s unveiling their new office space in the Boston area. The company has been growing and is beginning to move its employees (most of whom telecommute) to the Boston area. The new office space is also located in the Boston area. The software company’s first transplant is Pete Futchko, Senior Sales Manager for Boost Software. The summer retreat was the second one for Boost Software. The first one was held in 2013 in Bretton Woods, NH. That retreat was held largely in the same facilities that housed the 19-day monetary conference in 1944. That conference established the World Bank and International Monetary Fund.